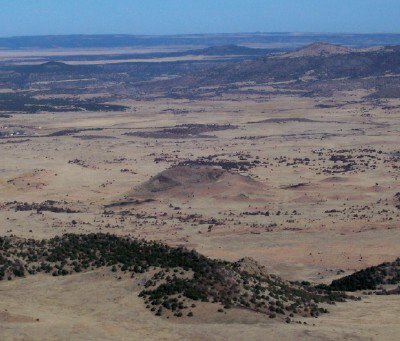 Santa Fe Journal: You can see four states from here. You can see four states from here. 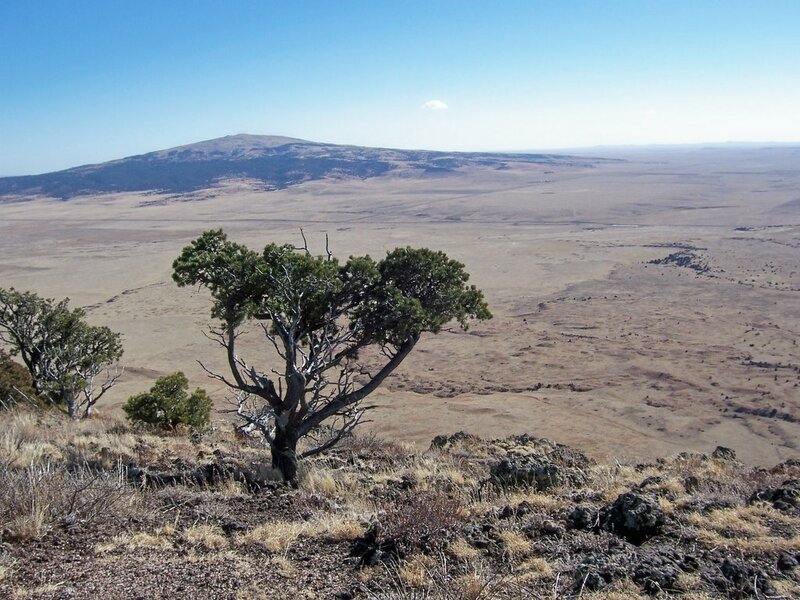 Not to mention another, but smaller, cinder cone, Baby Capulin. We are looking down from about 1,100 feet above Junior.